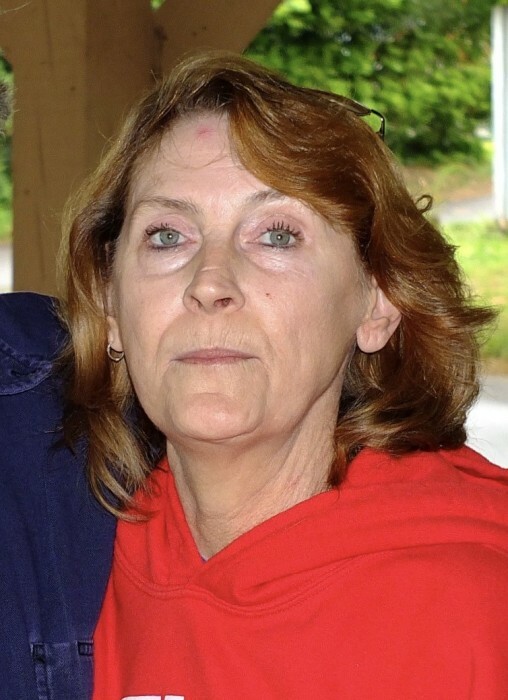 Judy Cash, 61, of Whitwell, TN, passed away, Tuesday, September 4, 2018. She was born December 19, 1956 to the late Steve and Thelma Mainord; also preceding her in death was her husband, James Thomas Cash. Those left to cherish her memory are her sons, Steve (Monica) Cash and Adam Cash; grandchildren Shalah, Paisley, Thomas Blayne, Cody, Taylor and Chandler Cash and Connor Donahue; great-grandchildren, Asher Riches and Elijah Cash. There will be a Graveside Service held Wednesday, September 5, 2018 at 2:00 p.m. CST at Lasseter Cemetery. 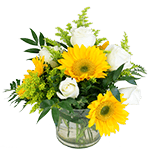 Arrangements by Tate Funeral Home LLC, Jasper, TN .